Join the millions of Pilot V7 Hi-Tecpoint users worldwide. 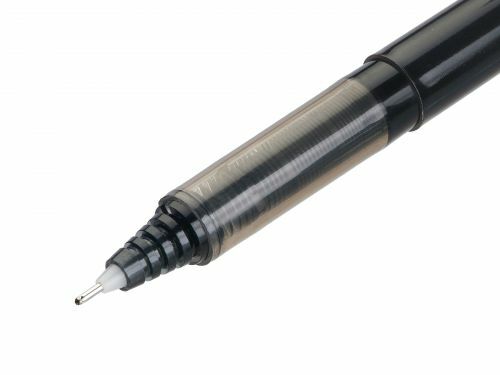 Over two decades the V7 Hi-Tecpoint has risen to become one of the most instantly recognisable pens on the market, and still has the edge on competition today. 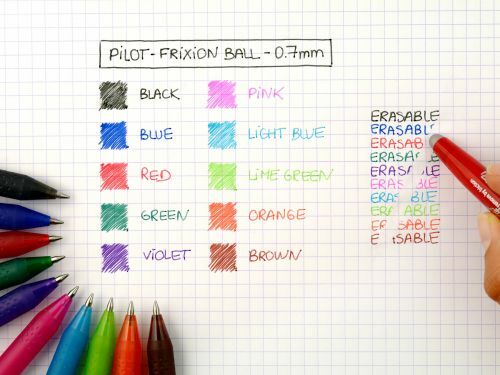 0.7mm tip gives a 0.5mm fine line.